A three-year series of annual workshops reached its culmination in New Delhi on March 20, 2018. 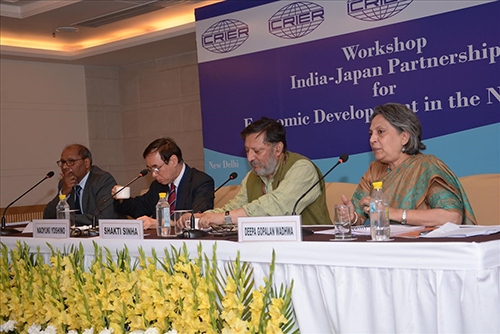 By bringing together experts from academia and industry, and policymakers from both countries, the workshops have contributed to building a vision of how to reinforce economic cooperation between Japan and India, centering on the North-Eastern region. Reports of the three years of discussions have been collected and published.